106 years as a Cedaredge Colorado grower! 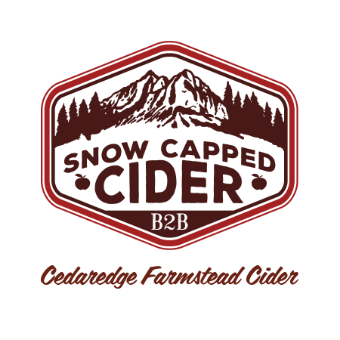 A blend of our local farms and growers fruit with our aged premium cider fruit, and Crab apples, Celebrating fall harvest and Cedaredge Colorado’s long history in apple growing. Wild fermentation, unfiltered, tangy and hay like on the nose, with apple forward body, notes of nutmeg, cinnamon and clove.